Is your business administration driving you crazy? 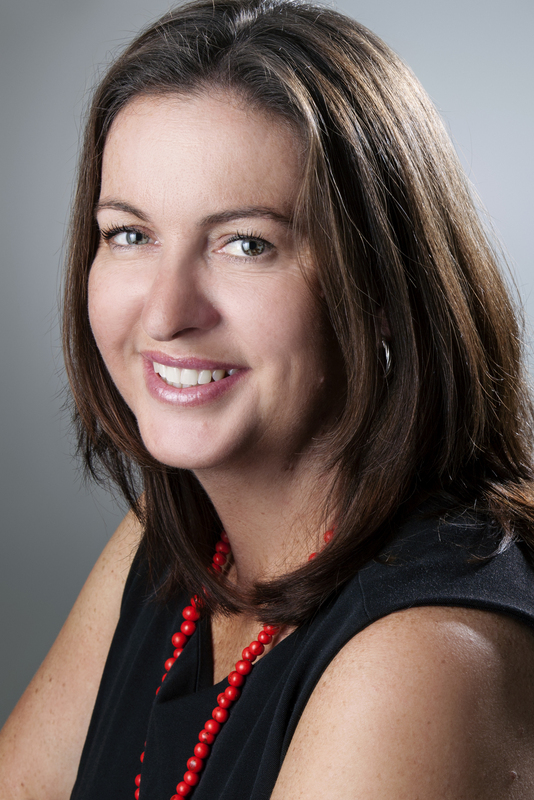 Offering general admin services, Nicole will help you to keep you and your clients happy, making sure all the pieces that come together to run your business are going smoothly. From email responses, Power point creation, data entry and typing, document formatting, spreadsheet creation and more. 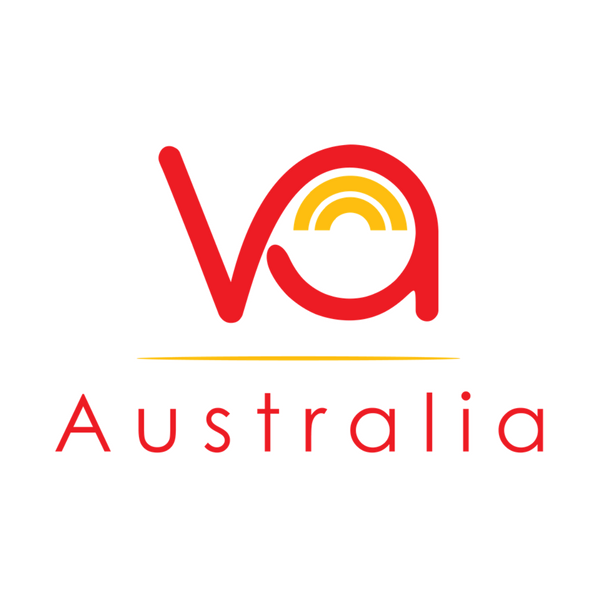 VA Australia has been helping many businesses ease the pain of administration for many years and will continue to do for many years to come!